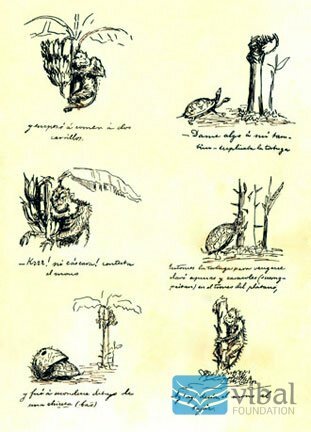 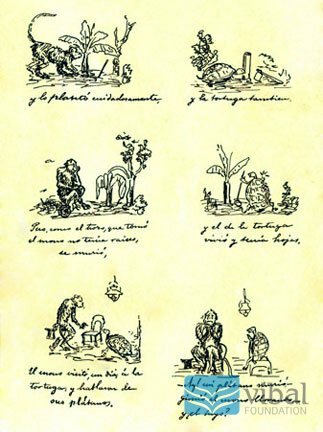 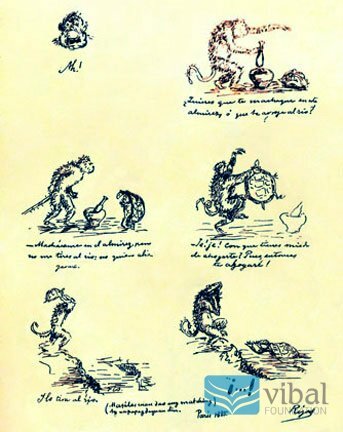 Rizal’s Monkey and the Tortoise can be considered as the first comic strip produced by a Filipino. 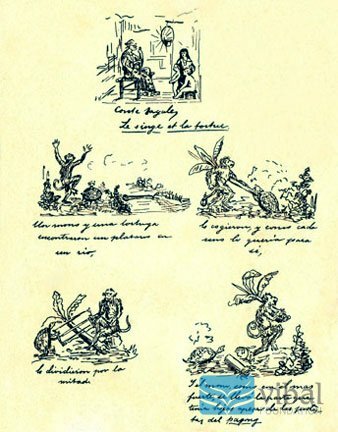 As was the trend at that time, the dialogues were written underneath the sketches. 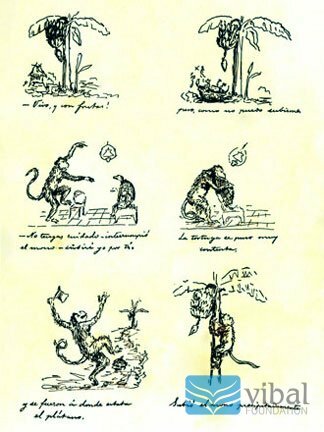 Both the drawing and the story were produced by Rizal. 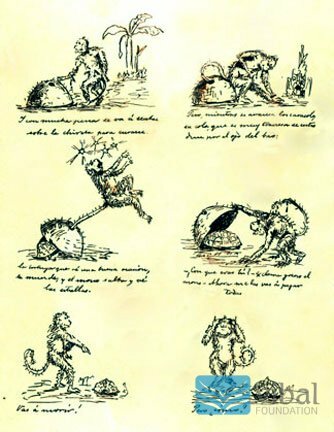 Buy the e-book version from VeePress!